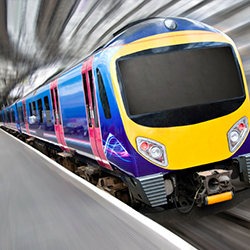 SIG TI Manufacturing supplies customized insulation solutions to the railway industry. Our high quality, refractory products provide fire protection performances, thermal, vibration and acoustic insulation. We offer customized forms adapted to your requirements. Our experienced employees will develop, together with you, the right solution for your circumstances. Contact SIG TI Manufacturing and see what we can do for you today. 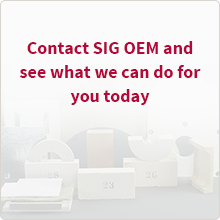 SIG OEM is one of the leading specialist supplier in the OEM industry for insulation and part of the multi-national group SIG Plc. Leading distributor of technical insulation products. Supplying the rigorous demands of 21st century construction and engineering industries.